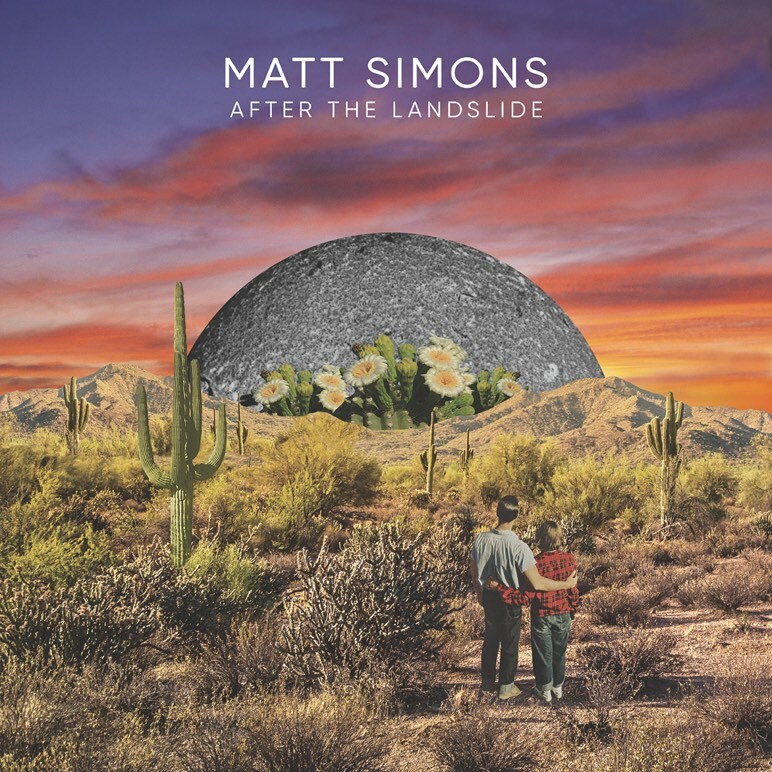 It’s finally here, my new album After The Landslide. It’s been over two years in the making and I’m so excited to finally have it out in the world. Thank you for joining me on this journey, I’m thrilled to see where it might lead.